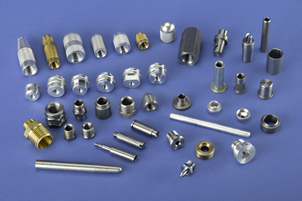 Swiss Screw Machining Now Available - Manufacturing Services, Inc. 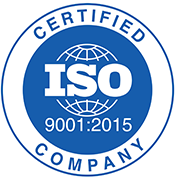 The fast set-up and cycle times of a Swiss type machine have made them the standard in many high precision and high production applications. With many tools and options available, the Tsugami Bo206 enables us to make our machining process more streamlined. Swiss Screw Machines can make complex parts using simultaneous turning and milling with multiple tools able to cut at one time. Swiss Machines are the perfect choice for parts that require tight tolerances and better surface finishes. In fact, the quality of the surface finish produced by a Swiss Screw Machine can often eliminate the need for grinding, which helps reduce the cost and lead times of certain parts. Most other secondary operations can be eliminated as a Swiss Screw Machine can mill, drill, ream and slot within the same cycle. Most parts can come off of the machine ready to ship. 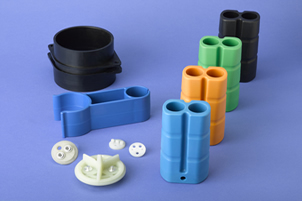 We now have more flexibility to complete a more diverse range of parts, including small and high production runs. 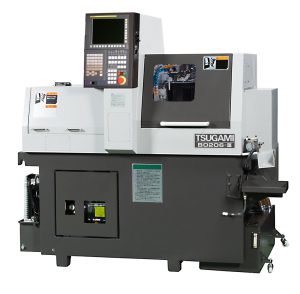 The Tsugami Swiss Machine will help us bridge the gap between our two current types of machining. It can have the thru-put of a Davenport multi-spindle screw machine combined with the precision and complex machining capability of a CNC machine. 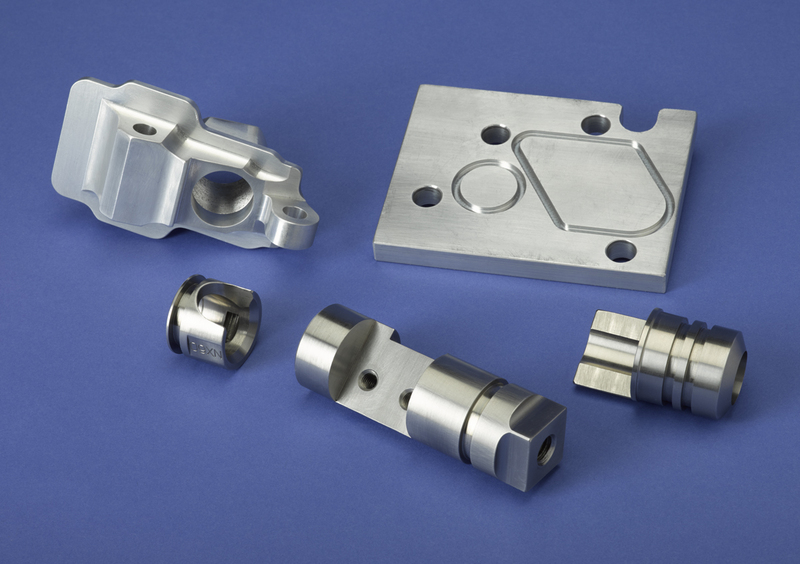 If you have any parts that require tight tolerances and better surface finishes, let us know. Our CAD/CAM software, PartMaker, combined with our new Swiss machine gives us the ability to produce complex parts in fewer operations.